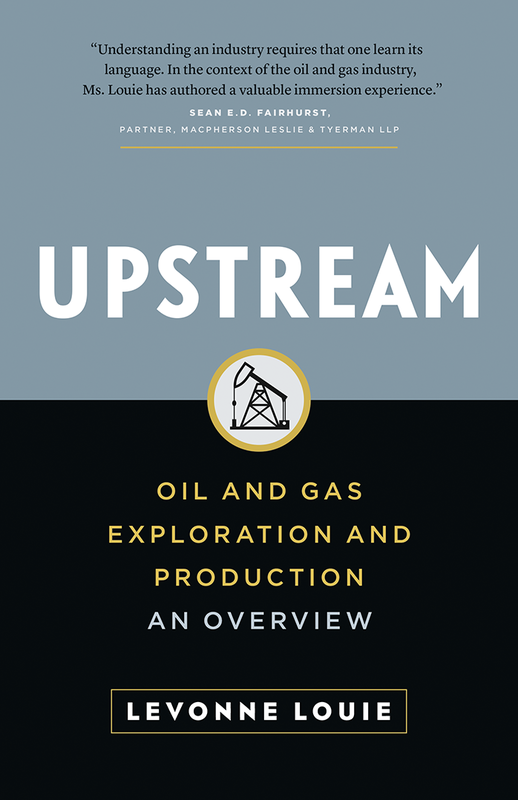 In Upstream: Oil and Gas Exploration and Production, industry expert Levonne Louie simplifies and demystifies this area of the oil and gas sector for readers in Canada and beyond. In her straightforward, easy-to-follow guide, Louie presents an overview of the fundamental and essential components of what is known as the upstream part of the industry, explaining how exploration for oil and natural gas is done and how the products are produced. An experienced consultant, author, and speaker, Levonne Louie addresses complex questions with ease and a penchant for the plain and simple – from how geologists decide where to focus the exploration, to the acquisition of mineral and surface rights, to how production of oil and gas occurs, and the impact of global factors on the industry. Building on the success of her first book – Mineral Land Rights: What You Need to Know – Upstream is an indispensable guide for everyday readers and industry members alike.